"Hi, are there free ringtone apps that could help me make ringtones for iPhone free? Or is there free ringtone maker online? I need to make some of my favorite songs into ringtones but have no idea of any free ringtone maker. Please help." From one of our users on Leawo Communities. Such questions are not rare for people to meet. There are always people who want to make use of free ringtone apps for iPhone ringtone making, since iPhone differs a lot from Android smartphones in ringtone. There are actually quite a few free ringtone apps for iPhone users to make use of. Today, we would like to recommend you 2 free ringtone apps for iPhone: one free ringtone maker online, and the other free ringtone maker app offline. By searching on Google with keywords like free ringtone maker or best free ringtone app for iPhone, you could get a lot of free ringtone makers online. Then, what you need to do is simply check in these free ringtone makers online and then start your ringtone making journey. 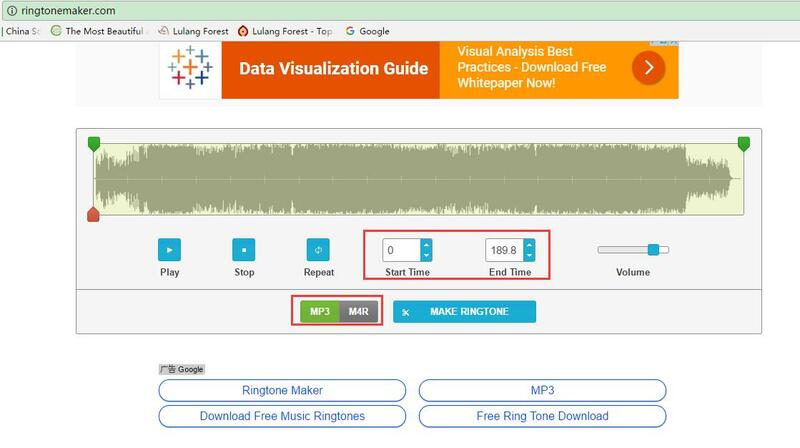 Here, we would like to take this free ringtone maker online as an example to show you how to make ringtones free online: http://ringtonemaker.com/. 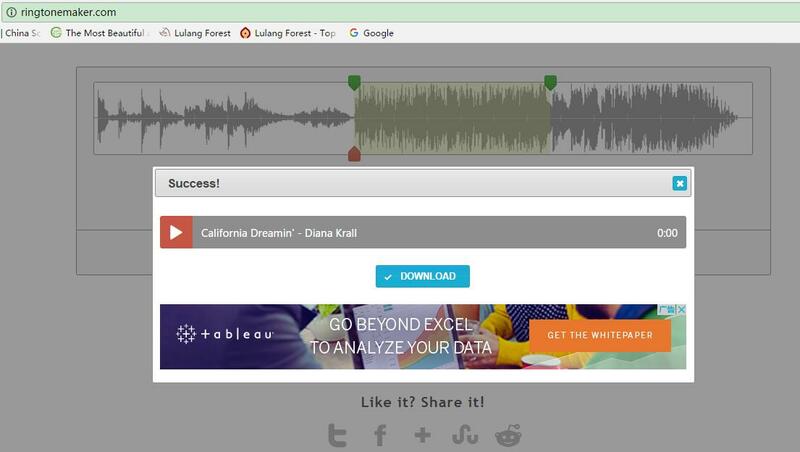 Visit this free ringtone maker online and then click the "UPLOAD FILES" button to browse and upload a music file from local drive or USB drive. 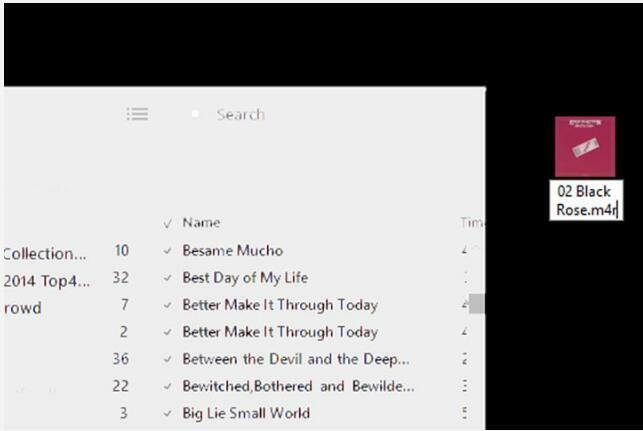 Uploaded music file would be automatically played back to let you make sure you’re uploading the right song. Now, drag the 2 green limiters on the timeline to determine the ringtone length. Remember: if you want to make ringtones for iPhone, the ringtone length should be no more than 40s. You could also set the "Start Time" and "End Time" values to determine the ringtone length. After that, choose output format from MP3 and M4R (for Android and iPhone respectively). Choose M4R as the output format. After the settings upon ringtone, click "Make Ringtone" button to start making ringtones for iPhone. You could then download created ringtones from this free ringtone maker online to your computer. Besides free ringtone maker online to make ringtones for iPhone, you still get another free ringtone app for iPhone. That’s iTunes. Apple has made iTunes a wonderful and free ringtone app for its users to create ringtones for iPhone in clicks. 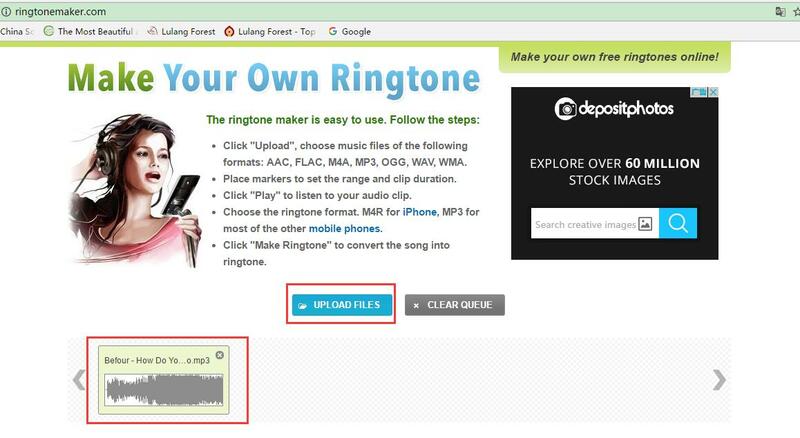 The below steps would show you how to make ringtones for iPhone within this free ringtone creator for iPhone. 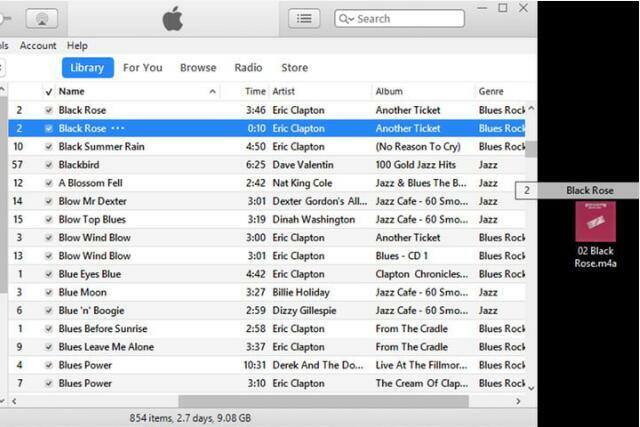 Open your iTunes on Mac or Windows computer. 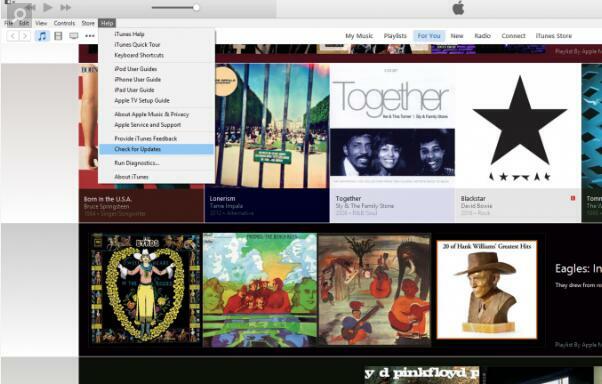 Navigate to the Music tab on your iTunes music library. 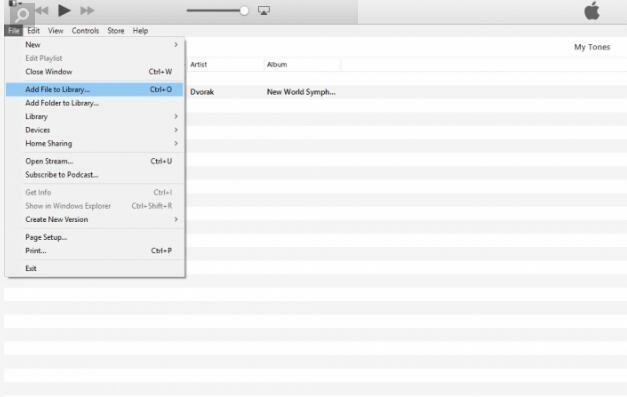 If you haven’t added your music into iTunes, go to "File > Add file to iTunes" to import the music you would like to turn into ringtone into iTunes music library. 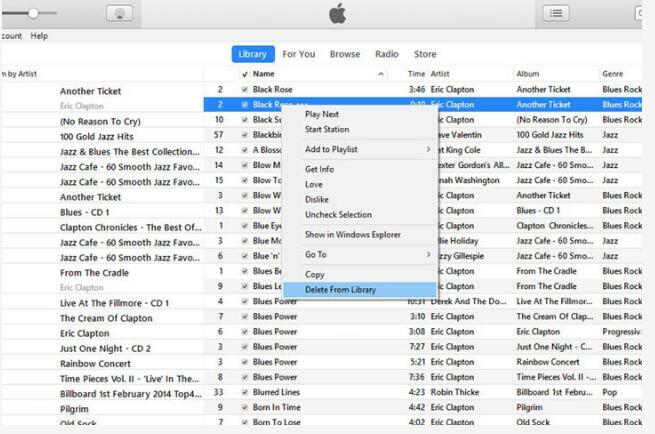 Select the song iTunes music library you want to make as iPhone ringtone. 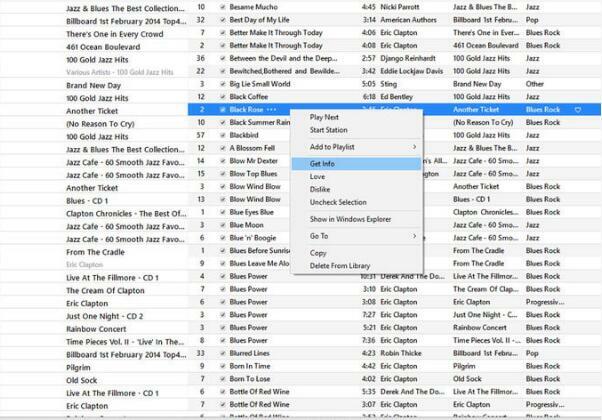 Right click the song and choose "Get Info" > "Options" to choose start time and stop time. Make sure that the length is less than 40s, since that is the max length of iPhone ringtone. Then, go to "File > Convert > Create AAC Version" successively. AAC format is an audio format special for Apple. You could see the AAC version right after the original song. Right click the AAC version and then choose "Show in Windows Explorer" option to open the created AAC version in folder. After you’ve openned the AAC version in folder, change its extenstion from .aac to .m4r, since M4R is the ringtone format iPhone accepts. 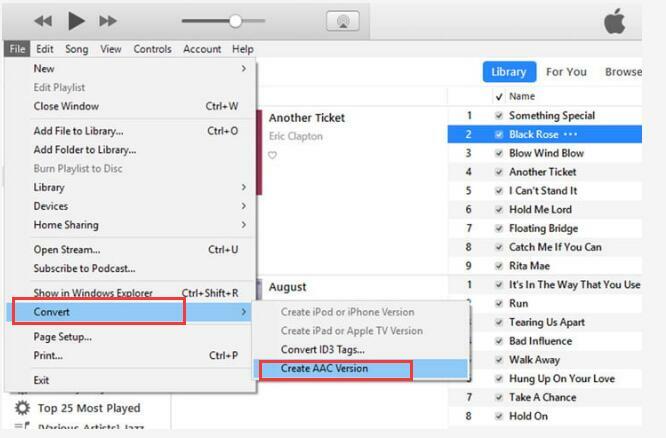 On iTunes, click "File > Add File to Library" in the application bar to upload the ringtone you have just created from AAC file. Now, you could see the M4R ringtones appear in the "Tones" tab. Connect your iPhone with iTunes via USB cable and click "Tones" in the left sidebar. You can choose "Selected tones" here and then select the ringtone you need under the "Tones". Finally, click the gray button "Sync" at the bottom right corner. Leawo iTransfer is another powerful iPhone data transfer app that could help you transfer data and files between iOS devices (iPhone, iPad and iPod), iTunes and computer. Different from iTunes, which could delete data and files on your iOS devices before you sync from iTunes, Leawo iTransfer lets you to select, preview and transfer the ones you want, and will never delete data and files on your iOS devices. Also, it supports to transfer non-purchased data and files from iOS devices backwards to iTunes or computer, which is not available on iTunes. The below step-by-step guide would show you how to transfer ringtones from computer to iPhone with Leawo iTransfer in clicks. You need to firstly download and install this iPhone data transfer app on your computer. Use the iPhone USB cable provided by Apple to connect your iPhone to computer. And launch Leawo iTransfer, then you could see your iPhone appear on this program. Under the iPhone device tab, open "Library > Ringtone" tab successively. Click "Add > Add File/Add Folder" to add ringtone files from local drive. 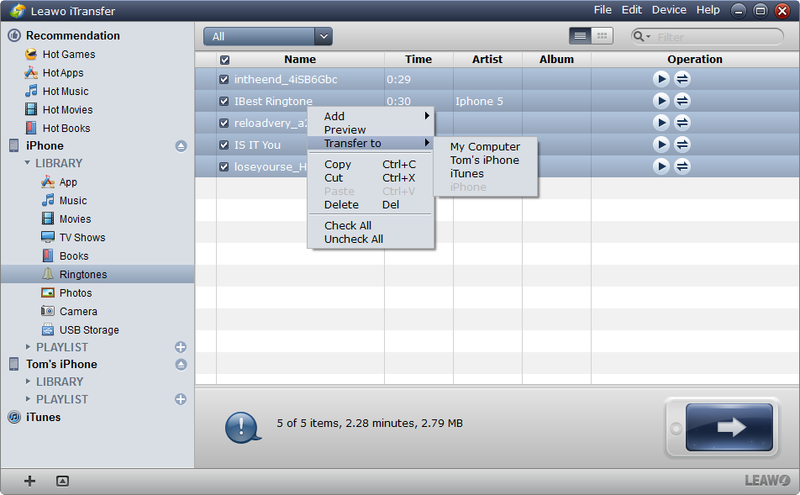 Leawo iTransfer would automatically transfer ringtones to iPhone once you’ve added ringtones in the way mentioned above. Note: If you connect multiple iPhone devices to computer, Leawo iTransfer would let you choose which device to transfer. 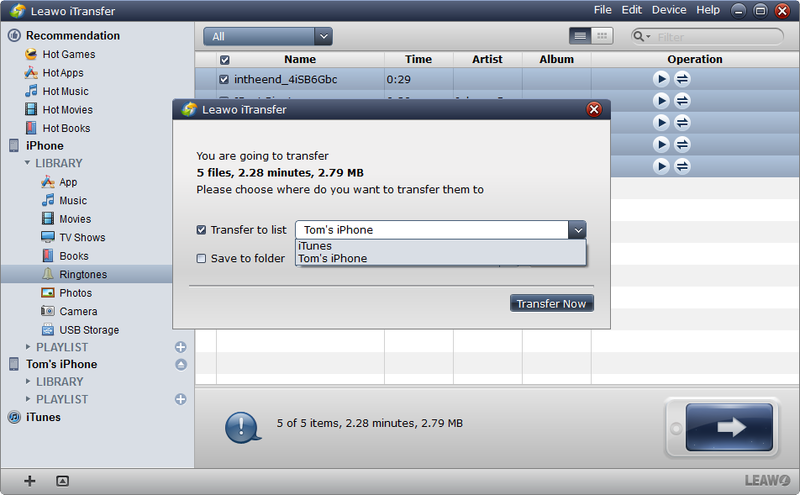 With Leawo iTransfer, you could transfer multiple data and files like music, video, photos, etc. between iOS devices, iTunes and computer. 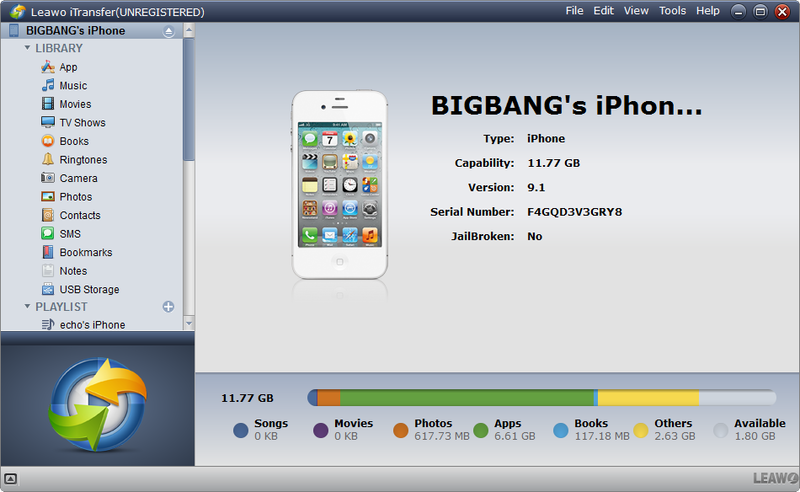 Also, as a dual-way iOS data transfer app, you could transfer ringtone and other data/files from iPod and other iOS devices to computer as well. If you’re using a Mac computer, you could make use of Leawo iTransfer for Mac.